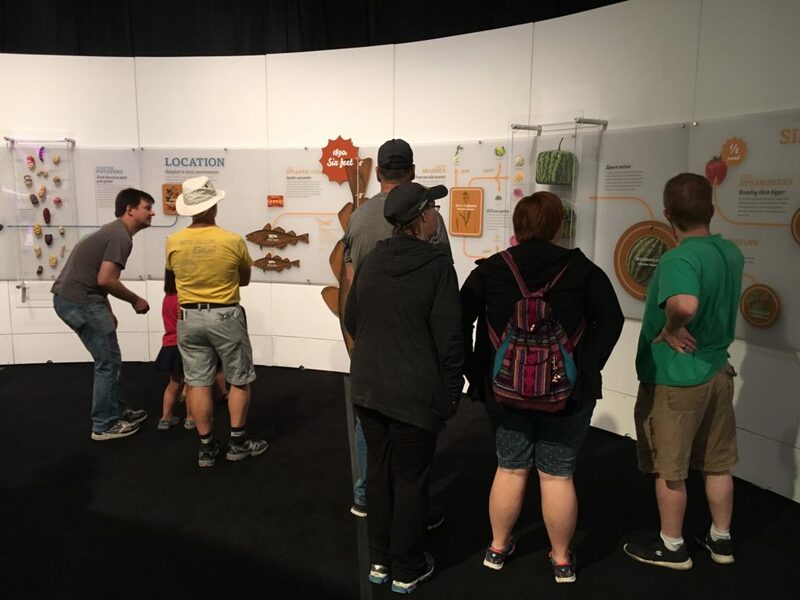 Experience Gallery LLC provided project management and installation services for the Our Global Kitchen exhibit at the Indiana State Fairgrounds. Our Global Kitchen was produced by the American Museum of Natural History and tours internationally. Read the Indiana State Fair press release. Our Global Kitchen was listed as #1 in the list of 6 New Things to Check Out at the Indiana State Fair on indystar.com.